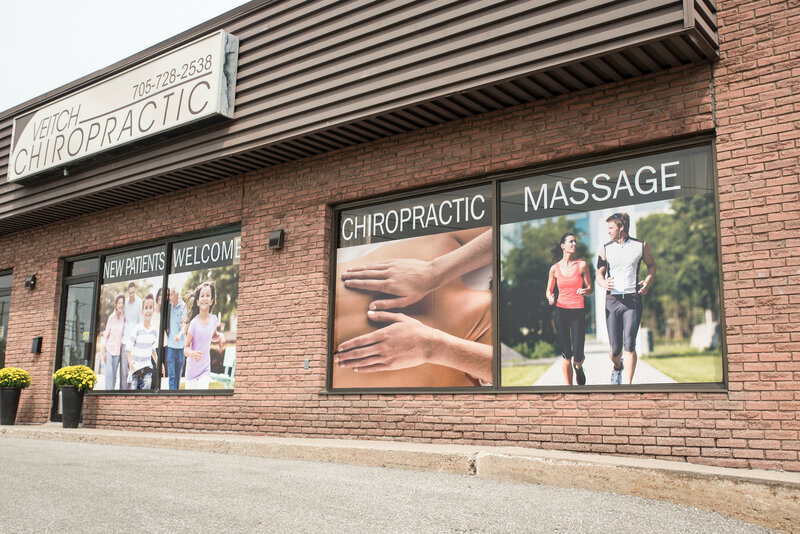 Chiropractors diagnose, treat and help prevent conditions and disorders related to muscles, bones, joints and nerves. Massage therapy is the manipulation of the soft tissues of the body. Orthotics are biomechanical medical devices. When Should I See a Chiropractor? 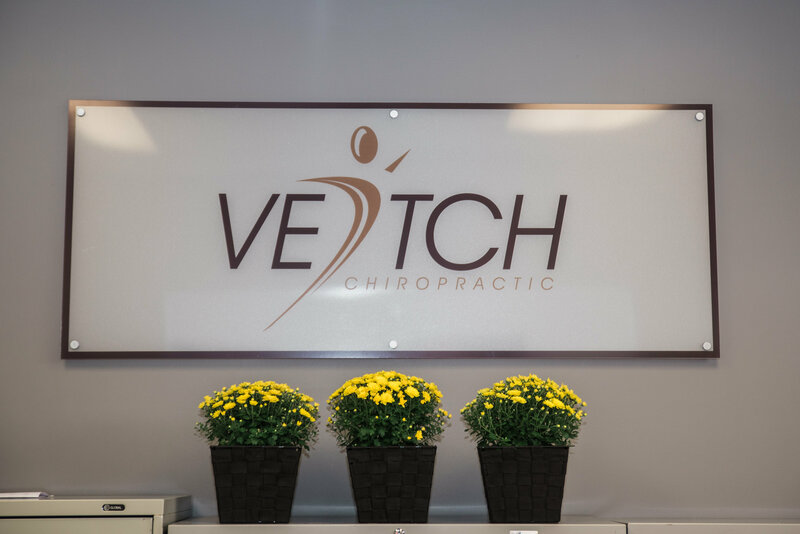 The team at Veitch Chiropractic and Massage in Barrie have been honoured to look after your neuromuscloskeletal health problems for the last 65 years. 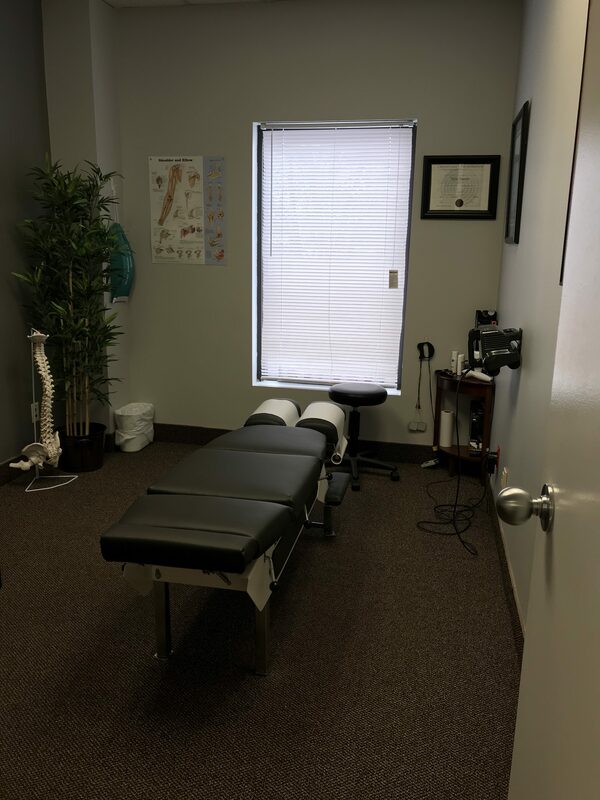 We have grown from a one Doctor office to an office with 3 Chiropractic Doctors and 1 Registered Massage Therapist to help you. 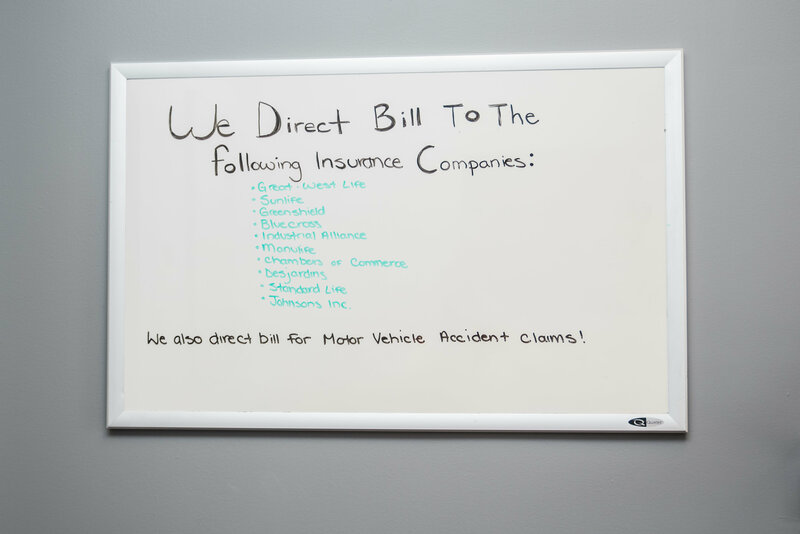 We have implemented many things along the way in our goal to serve you better. To understand this you first must understand Chiropractic Care and how it impacts your body. The word Chiropractic comes from the ancient greek and means done by hand. Chiropractors are trained to adjust the bones of the spine and other joints. Chiropractic adjustments help to relieve pain and restore normal function to the spine, joints and supporting structures of the body. It also, relieves pressure, irritation and/or interference to the nervous system – All this so you can get back to enjoying your everyday activities again as quickly as possible. Irritation to the nervous system comes from three main sources; physical stress, chemical or nutritional stress and emotional stress. Chiropractic and massage deal primarily with the first two stressors. Doctors of Chiropractic can make nutritional recommendations along with physical adjustments and massage therapy helps with soft tissue therapy to lessen physical, chemical and emotional stress. Did you know that back pain, neck pain,and headaches are the most common reasons why Canadians consult a Chiropractor. 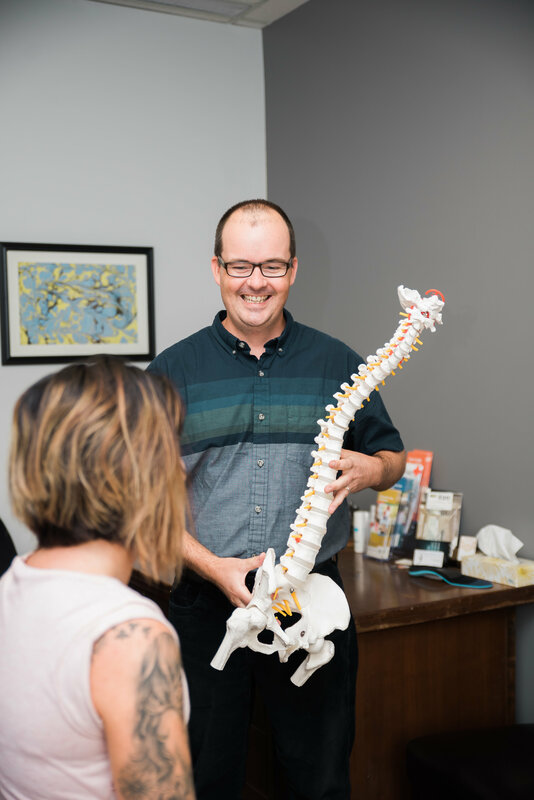 The Doctors of Chiropractic (DC) at Veitch Chiropractic and Massage in Barrie will assess your symptoms and recommend a treatment plan to put you on the road to recovery. 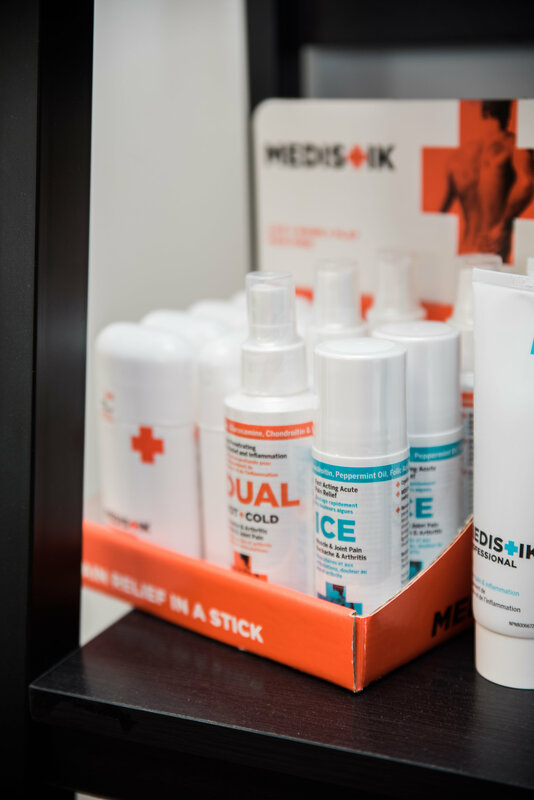 The Veitch team of professionals can also provide expert advice to help you prevent pain and injury from recurring and are also trained to prescribe therapeutic exercise, provide nutritional counselling, and recommend rehabilitation and injury prevention strategies. Massage therapy is the manipulation of soft tissues of the body including muscles, connective tissues, tendons, ligaments and joints. 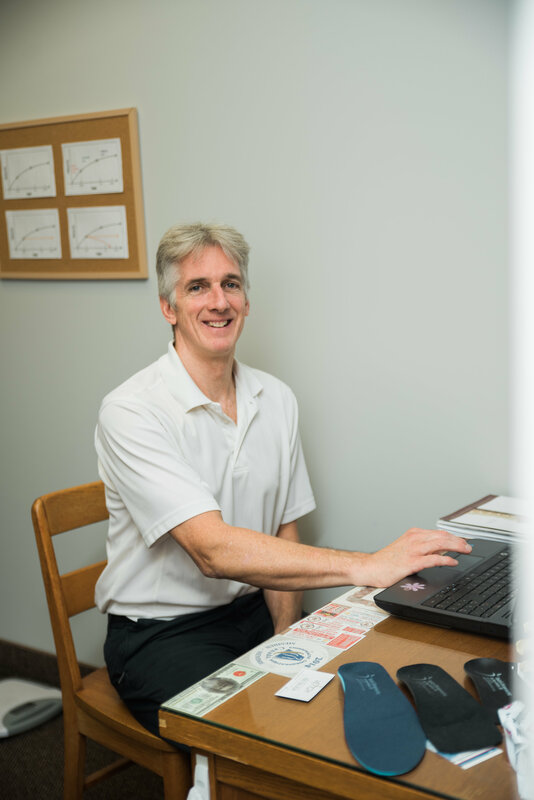 Custom orthotics are biomechanical medical devices made from precise impressions of your feet.